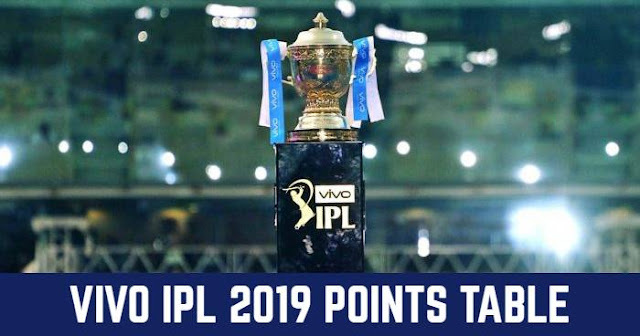 The 11th season of Indian Premier League (IPL) 2018 is starting from 7th April 2018. Rajasthan Royals (RR) are returning after two years of suspension along with Chennai Super Kings (CSK). 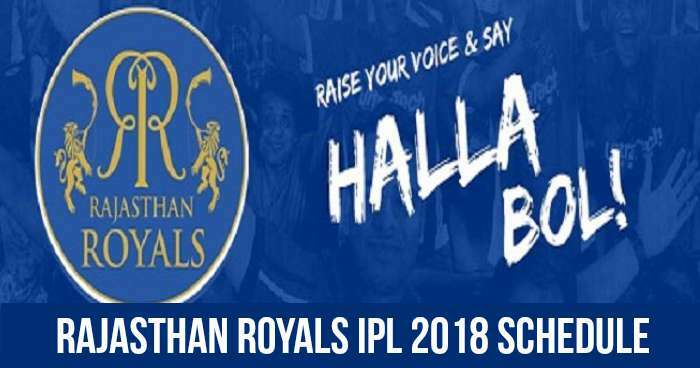 Rajasthan Royals (RR) will play their opening match on 9th April 2018 against Sunrisers Hyderabad (SRH) at Rajiv Gandhi International Stadium, Hyderabad.